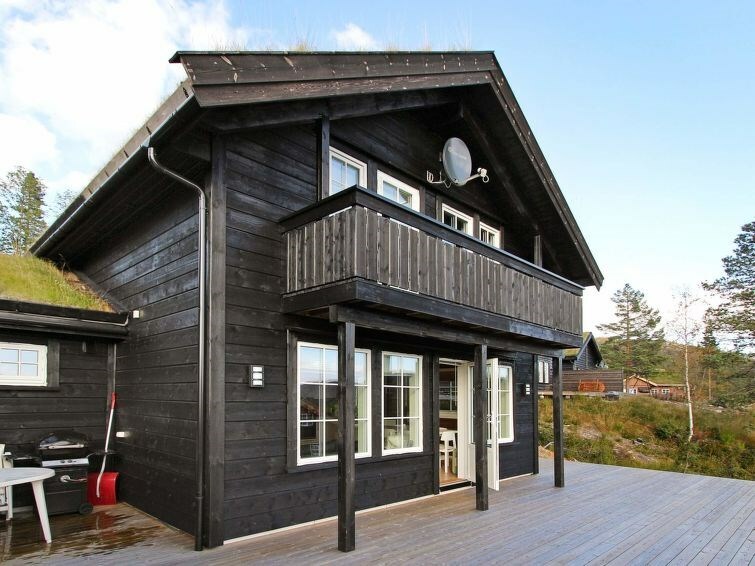 A holiday house located on the sunny side of Åseral. 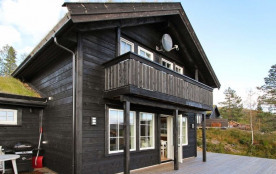 The house is of high quality and was built in 2013. The well equipped kitchen has electrostatic induction for cooking food, making it very safe for children. The dining table fits 8 people. The first floor has a TV room with games and DVD. A free fishing license is included. This is a great starting point for walking tours in the mountains during summer. There is small lake nearby where you can go swimming.